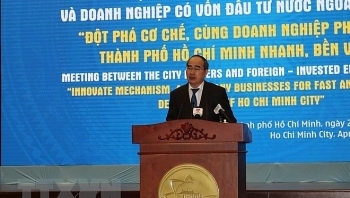 The leaders of Ho Chi Minh City held a meeting with foreign-invested (FDI) businesses, calling on them to work side by side with the southern Vietnamese metropolis toward the goal of rapid and sustainable development. (VEN) - After four years of implementing Prime Ministerial Resolution 19/NQ-CP on improving the business and investment environment and enhancing national competitiveness, trust by the market and business has improved. 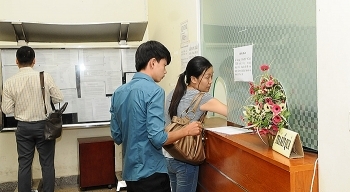 However, the pace of implementation is still uneven across the country, with some localities moving very slowly. 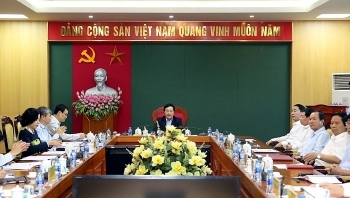 The Mekong Delta city of Can Tho is seeking Japanese investments in nine projects, focusing on high-tech agriculture and industry, centralised IT, logistics and construction, said Chairman of the municipal People’s Committee Vo Thanh Thong. 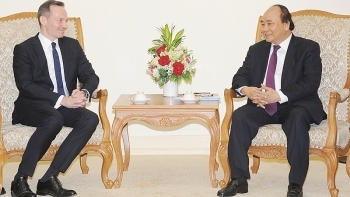 As well as drawing foreign investment, Thai Nguyen should pay attention to facilitating domestic enterprises to attract them to the province, said Deputy Prime Minister and Foreign Minister Pham Binh Minh. 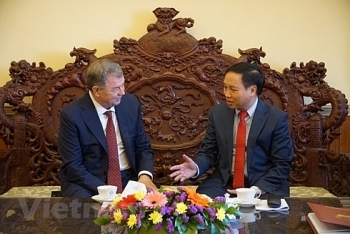 Russia’s Kaluga Oblast is willing to give incentives and help Vietnamese enterprises invest in the region, a local official has said. 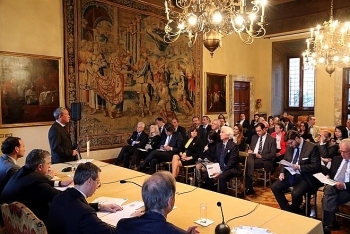 There are numerous optimal factors for foreign businesses, including Italian ones, to do business in Vietnam, said Stefano Balsamo, founder of the Diplomatia association and Vice Chairman of J.P. Morgan in Italy. 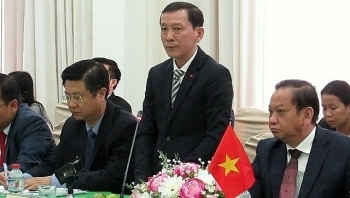 The northern province of Phu Tho hopes Japanese businesses will continue expanding investments in the Vietnamese locality and commits to creating favorbale conditions for their operation. 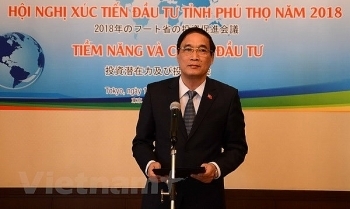 Can Tho will hold various activities in 2018 in order to increase cooperation and attract further investment from Japan, particularly the organization of a meeting between localities in the Mekong Delta region and Japanese firms on April 17-18. 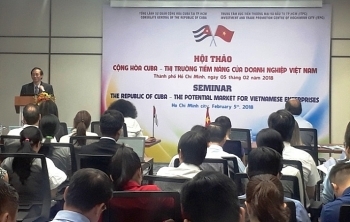 The Investment and Trade Promotion Centre of Ho Chi Minh City (ITPC) will send a delegation to study the market and promote trade and investment in Cuba from April 15-24.